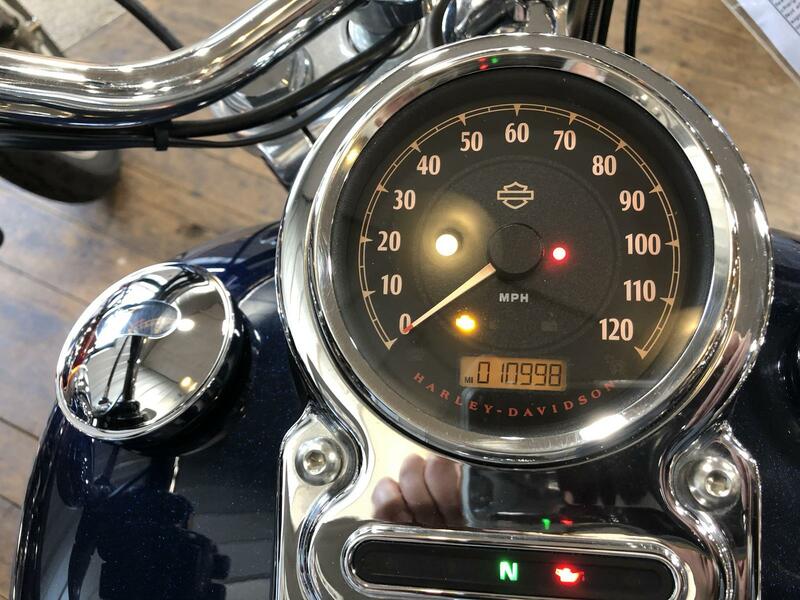 Premium Custom Styling: From wheel to wheel, the Super Glide Custom® is a chromed out feast for the eyes, blazing with high-end finishes as it holds true both to its heritage and its custom designation. Its powertrain highlighted by machined cooling fin tips and chrome rocker covers. Its tank-mounted gauges engulfed in chrome. 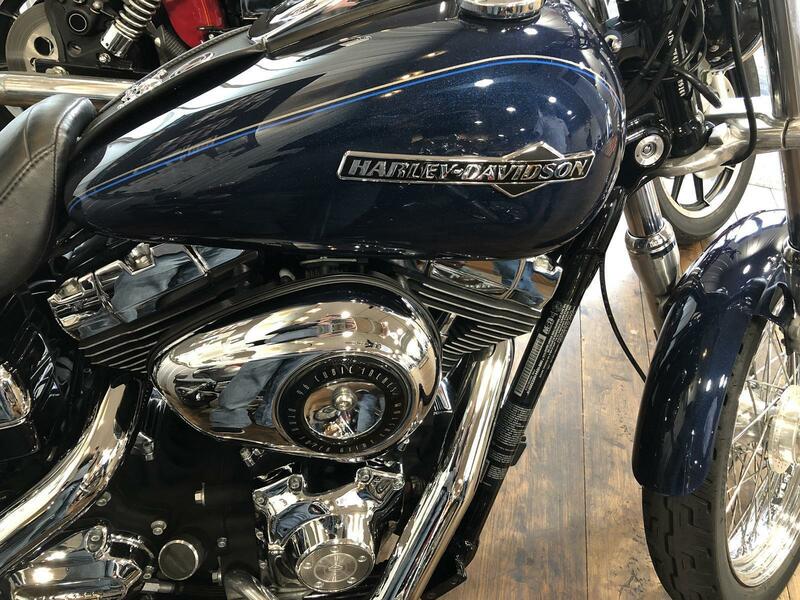 Its solid stainless steel pullback handlebars, polished fuel tank medallion and iconic battery box cover gleaming with iconic Harely-Davidson attitude. These premium touches make this a one-of-a-kind custom ride—not to mention a smokin' deal. Pure Harley-Davidson® Styling: Feast your eyes on the Twin Cam 96™ engine and there's no mistaking its roots. 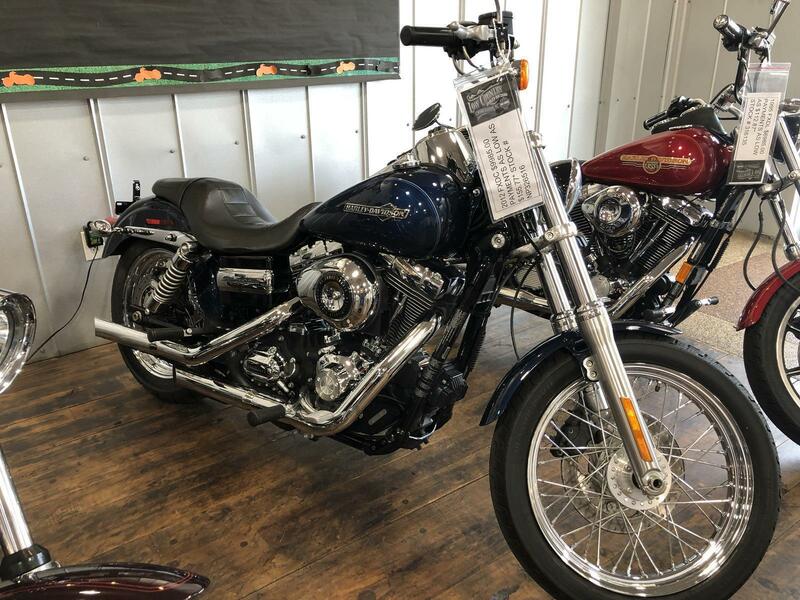 This is authentic Harley-Davidson® style through and through with an attention to detail you won't find from any other motorcycle company. Black powder-coated heads and cylinders are highlighted by machined cooling fin tips and chrome rocker covers. It's a jewel machined out of metal. Pure. Dripping with power. From the classic edge of the cooling fins to the clean lines of cases and covers—the Twin Cam 96™ engine makes an ironclad statement to holding on to what's right and staying true to what satisfies the rider.